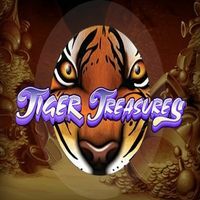 Play Golden Lotus Chinese themed online slot game with a taste of symbol of life and inner spirit. 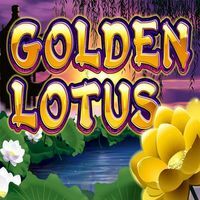 The Golden Lotus slot will rise from the darkness and provide some fun and exciting play while providing you with a life full of riches. 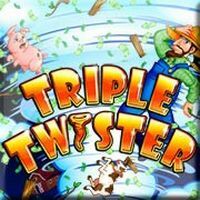 8 free games on offer are a generous offer in line with the 8,888 coin win. See how the Golden Lotus slot incorporated that lucky number 8 into their game play? Keep playing and enjoying those wins as a 500x multiplier is lurking under that beautiful flower. 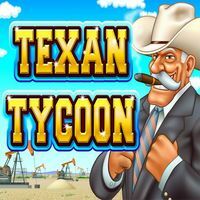 All of this can be had in free fun play, although if you are inclined to signup and play for real money, you will be gifted the Minor and Major progressive jackpots. Nothing says Chinese luck as a huge real money jackpot win.